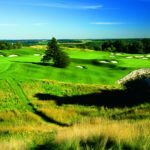 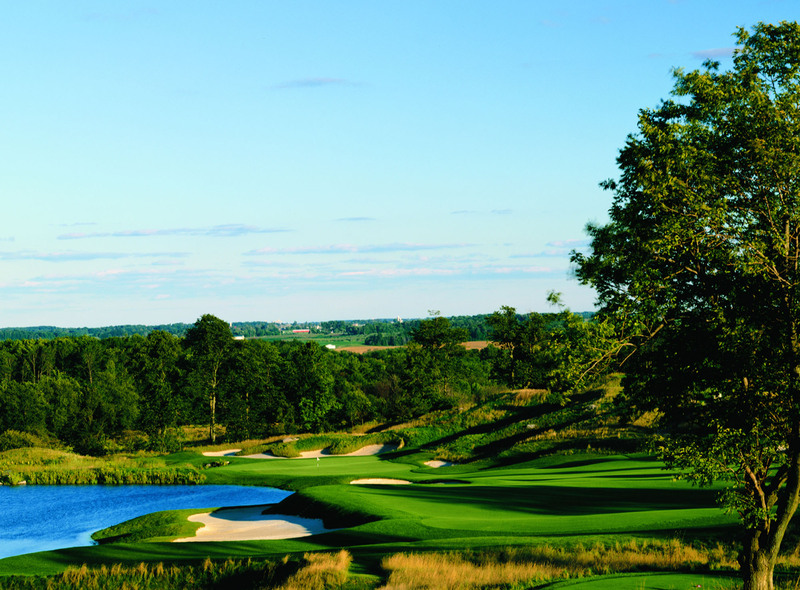 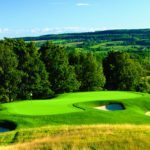 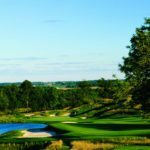 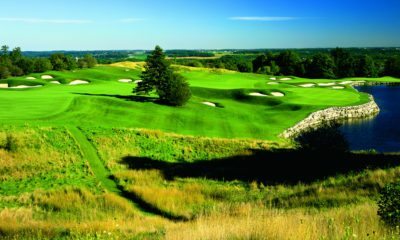 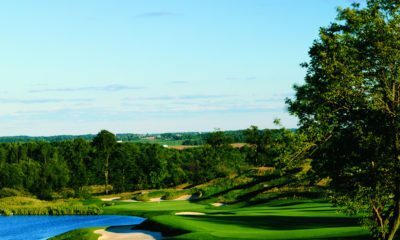 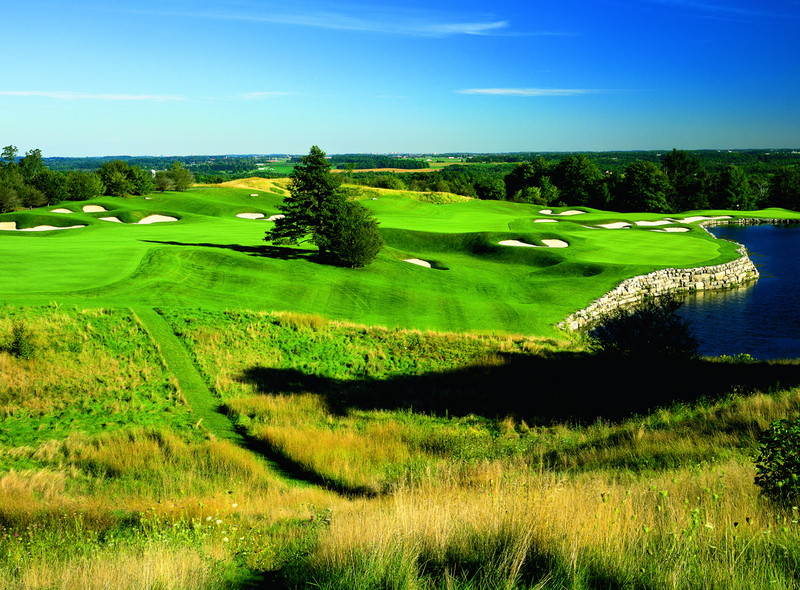 The brainchild of Trivial Pursuit® inventors Chris Haney and Scott Abbott, Devil’s Pulpit has all the beauty, excitement, diversity and highly manicured conditioning as any golf course in North America. 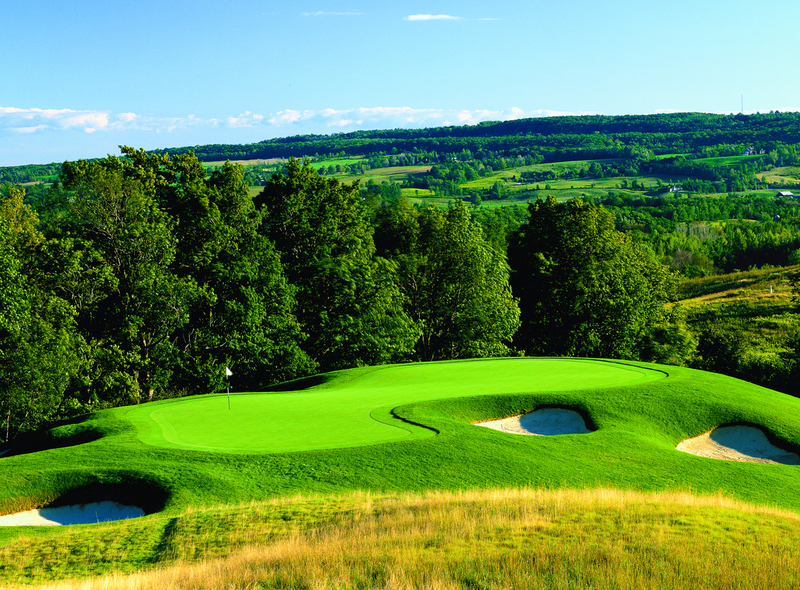 It’s white sculpted sand bunkers, bentgrass fairways, lush bluegrass roughs, endless vistas, and one of the most awe inspiring opening holes in golf make this one of the top courses in Canada, and together with its sister course, Devil’s Paintbrush, it forms one of the best golf clubs anywhere in the world. 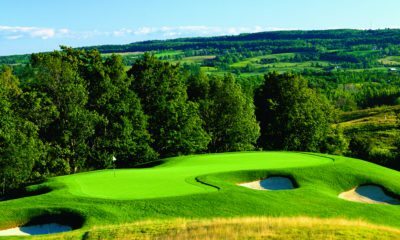 Upon its opening in 1990, Devilâs Pulpit was awarded Best New Course in Canada by Golf Magazine, and it consistently rated in the top courses in Canada in subsequent years.